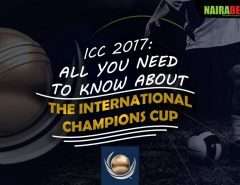 The 2018 International Champions Cup (ICC) is the sixth edition of the tournament. It features several top European football clubs who play each other in a series of friendly games. 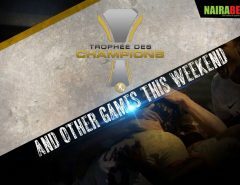 The tournament, which started on July 2, will continue till August 11 as clubs across Europe put final touches to their preparations for the upcoming football season. The ICC, with 18 competing teams, is being run like a football league, instead of the teams being grouped. 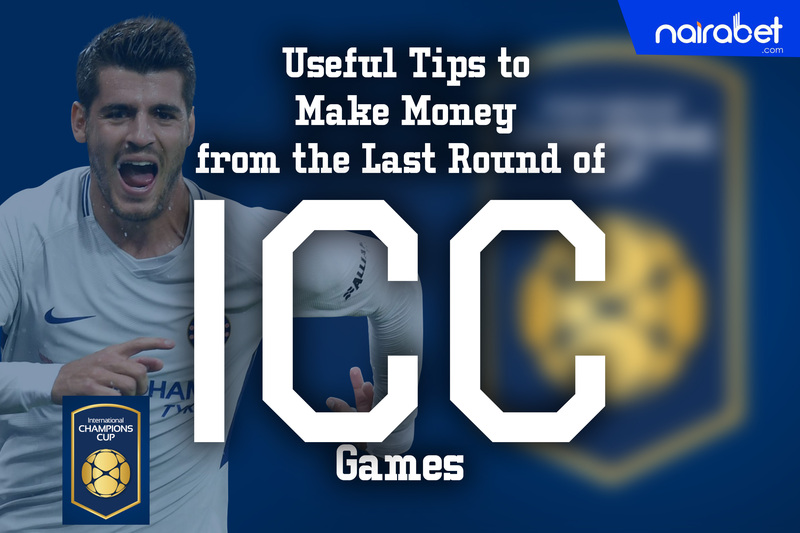 So, what useful tips is there that can help you to make money from these games? The way the tournament works is this: All the teams involved will play three games each against select teams. Whichever team finishes the tourney at the top of the table will win the International Champions Cup. As things stand, Borussia Dortmund, Liverpool, Manchester City, and Bayern Munich have all played three games. That’s why you won’t be seeing them take part in this year’s edition of the competition anymore. It may only be just a friendly tournament but the teams involved are leaving no stone unturned. In the three games they’ve played, Liverpool has scored 7 goals – the highest by any team an average of 2 goals per game. They’re closely followed by Arsenal and Tottenham, with both teams scoring an average of 3 goals per game. Do you think Arsenal can score over 2,5 goals in their next game against Chelsea? Only two teams have yet to play any game in the tournament despite being part of it: Olympique Lyon and Real Madrid. Real Madrid face Manchester United in their first game. Click here to back your favorite team and earn yourself some extra cash. Of all the teams that have kicked a ball, Juventus, Chelsea, Barcelona and Atletico Madrid have not lost a game. All these teams have at least one game left to play before the tourney comes to an end. Which of them do you think will finish the tournament unbeaten? Just 11 games to go before ICC 2018 come to an end. Which of these 11 games are you looking forward to? Do you think PSG will concede more than the eight goals they’ve conceded so far? Which team will win the tournament? Can Lyon and Real Madrid win all their games? Share your views with us by leaving us a comment.